Welcome to the AZ CTE Curriculum Consortium Blog! 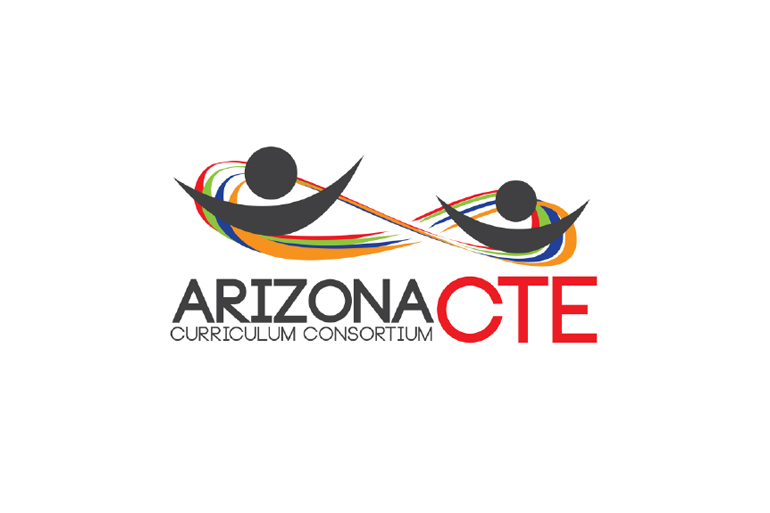 This blog is designed to help inform the member districts of the AZCTECC on CTE happenings occurring in Arizona. The blog is also a collaborative endeavor focused on connecting rural and urban teachers across the state. Categories will be set by program area so you can choose your program and connect directly with your peers. Or you are welcome to browse other programs and share your information with all. Please feel free to add your comments and start dialogue on the blog topic. We will do our best to be responsive to your thoughts as we review the blog. We welcome your professional comments, feedback, and your ideas. Please enjoy reading and connecting with your fellow Arizona CTE educators! Thank you for the welcome! I am looking forward to hearing from my fellow CTE and Culinary instructors. Oops…forgot to mention…..CTE Culinary teacher from Metro Tech High School in Phoenix.